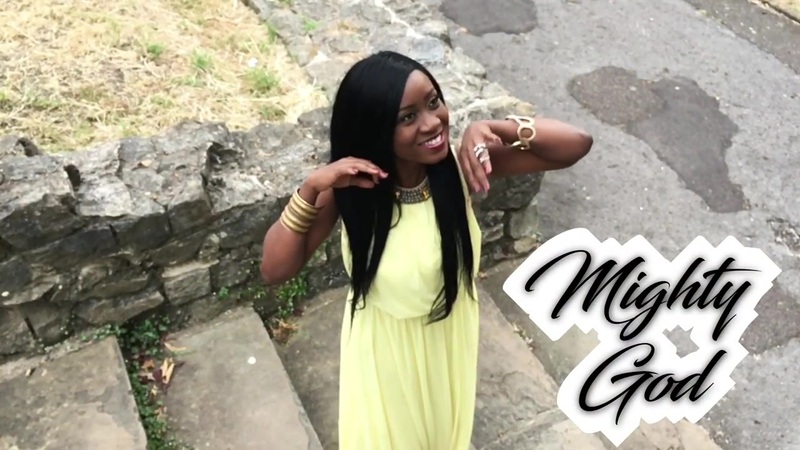 Nigerian Soul Singer, Nikki Laoye has officially released the visuals to her popular worship single, "Mighty God". Opening with a rising thumping beat that pulses as the camera moves through the blue London skies, flashing across the grey stones of Abbey ruins and gently descending to reveal Nikki Laoye in a yellow flowing grecian dress, the new video for "Mighty God" is a beautiful depiction of Love, Awe and Deep Worship to the great King of all - the One Mighty to save, the One Mighty in battle - The one true MIGHTY GOD. Speaking about the song and its video, the singer shares - "Mighty God is the simplest song I have ever written. Three sentences that simply help to convey a heart of gratitude to our Heavenly Father who never lets go of your hand and would literally tear down walls to come rescue you. I am forever in Love with Him, He is my Strength, The Lover of my Soul and I do pray that this song would be on the lips of many,a constant revelation of His power in your life and home"
Mighty God is single off her second album, The 123 Project and the song was produced by UK based producer, Mr Shabz. Watch, Download and Enjoy - Mighty God by Nikki Laoye.